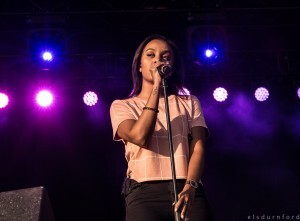 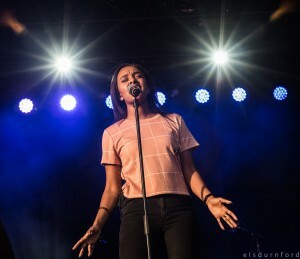 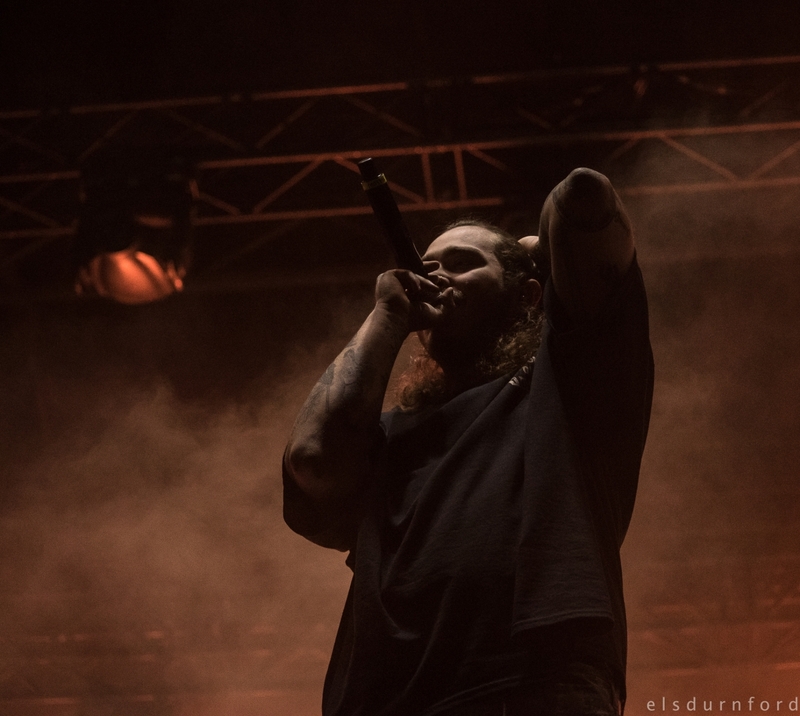 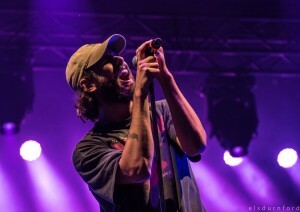 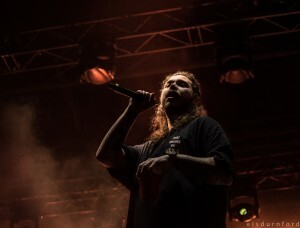 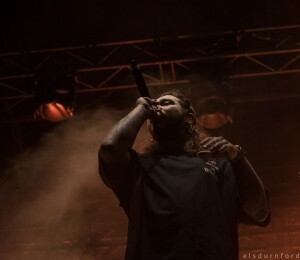 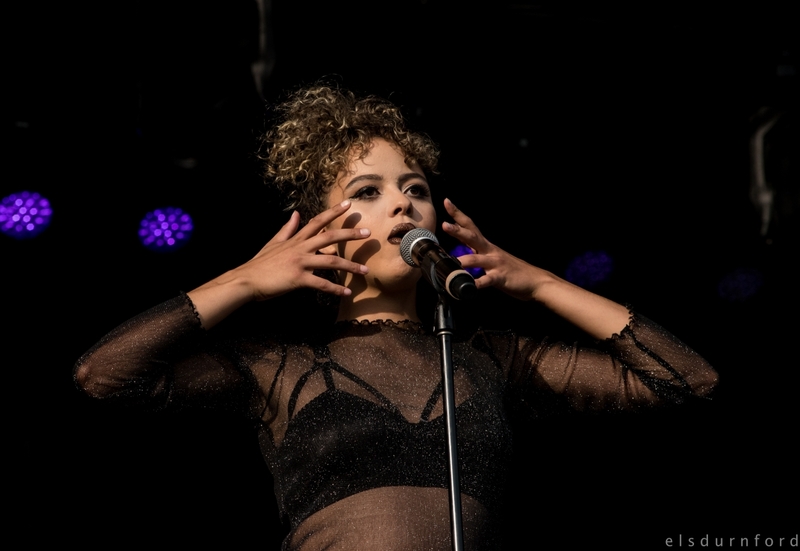 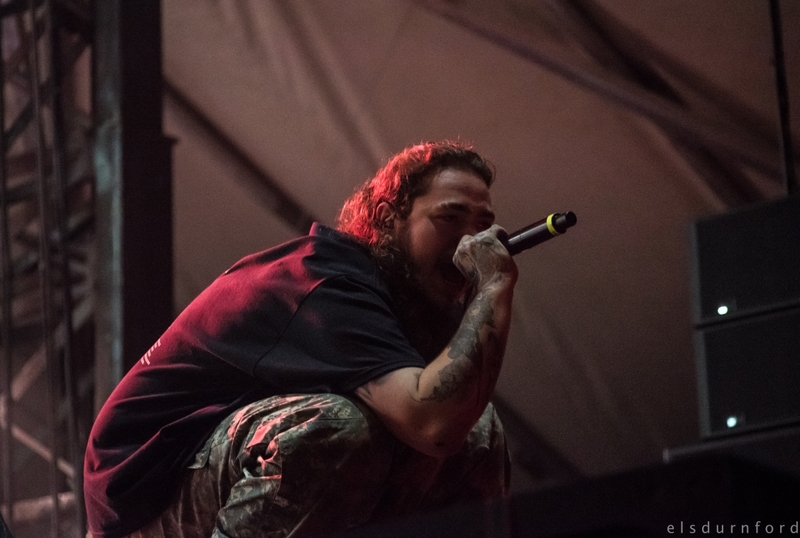 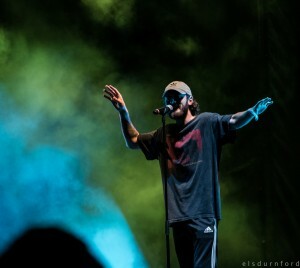 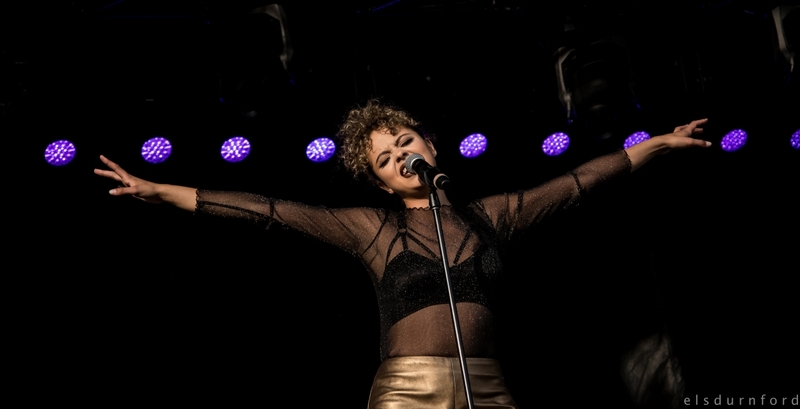 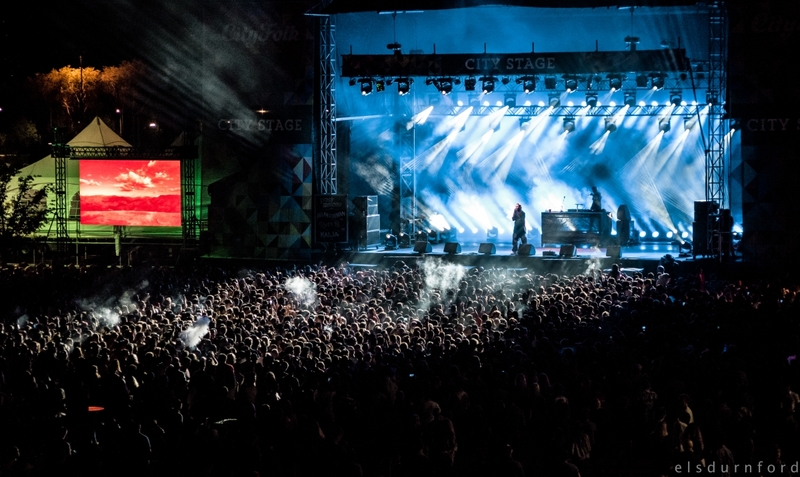 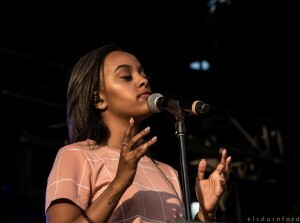 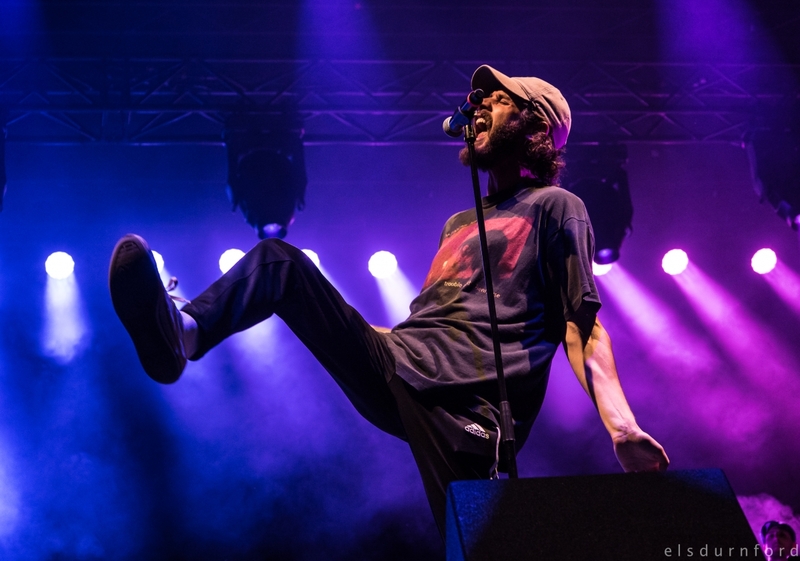 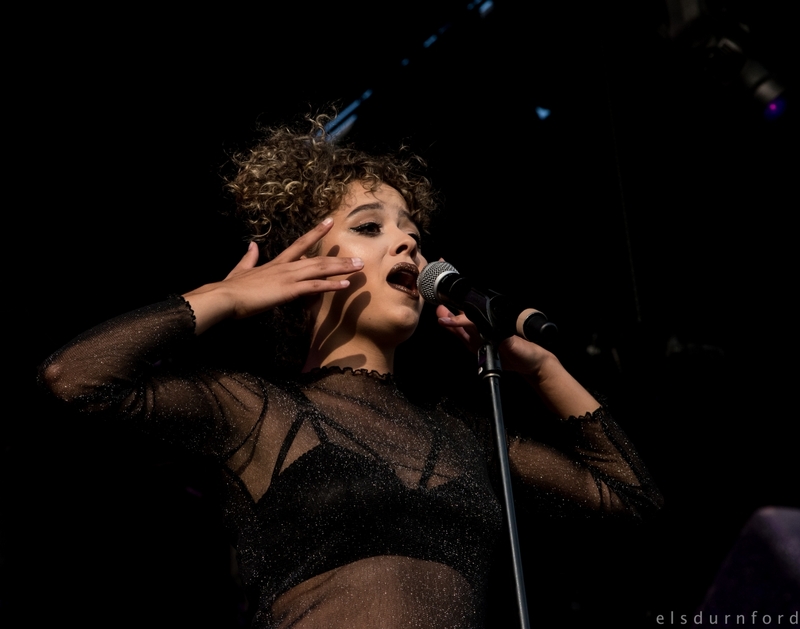 This year’s CityFolk Festival got off to a good start at Lansdowne Park with some stellar performances by Ruth B, Post Malone, Allan Rayman, and more. 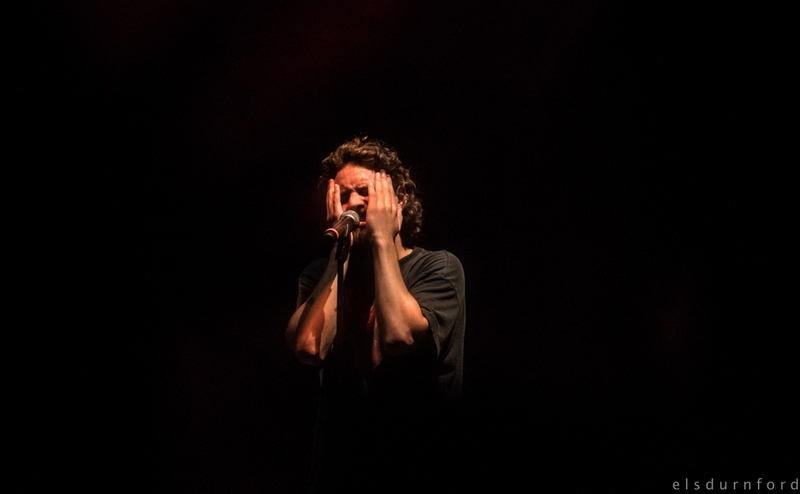 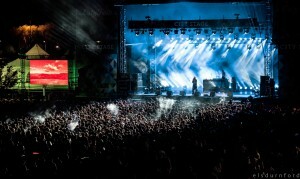 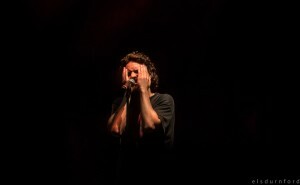 Our photographer Els Durnford got in nice and close to get some shots throughout the night. Check out the gallery below.